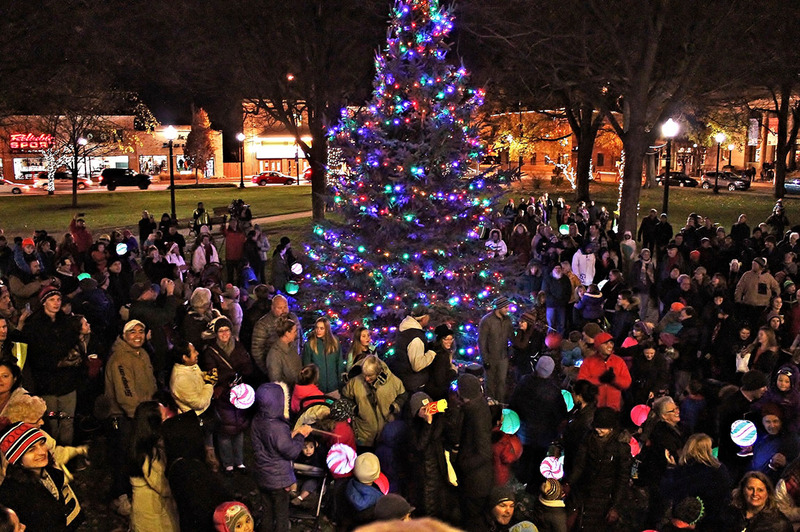 Brighten your holidays with a visit to downtown Holland Michigan! Holland's beautiful downtown comes alive with festive and beautiful holiday decor and a multitude of exciting holiday events from November through January. Historic downtown Holland provides the perfect backdrop for Dutch Winterfest, our holiday festival, which kicks off with a holiday open house complete with strolling carolers and roasting chestnuts. The fun continues with seasonal shopping deals, photo opportunities with Santa Claus, and even a petting corral with reindeer! Enjoy the creatively lit floats in the Parade of Lights. Visit with Sinterklaas, the Dutch St. Nicholas and his mischievous Zwarte Piet helpers, and stroll through the "Kerstmarkt," a European open-air Christmas market. There are holiday theatre and musical performances, a greens sale, home tour, Victorian Christmas teas, special exhibits, and even an annual tree-lighting ceremony! Holland's warmed cobblestone sidewalks, unique shops and galleries, specialty import shops and open-air market provide one-of-a-kind holiday shopping throughout the festival.